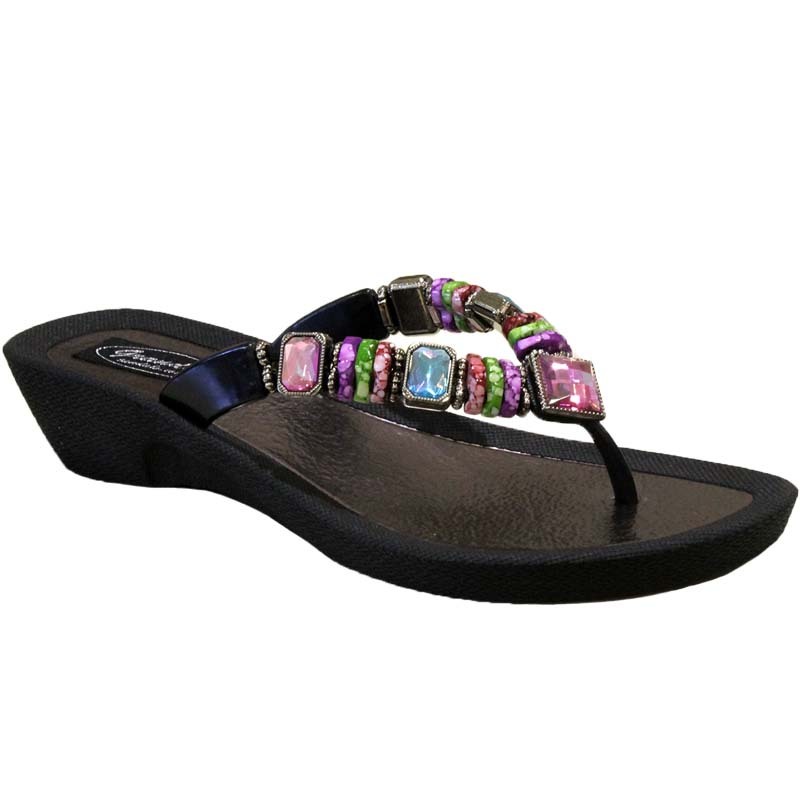 When the weather is warm show off your lovely feet with Rainbow Thongs. 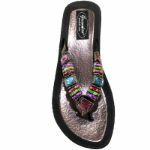 The upper strap is decorated with shimmering rainbow inspired gems that will catch the light with every step you take. Rainbow Thongs are perfect to wear by the poolside and stylish enough to wear to dinner afterward.